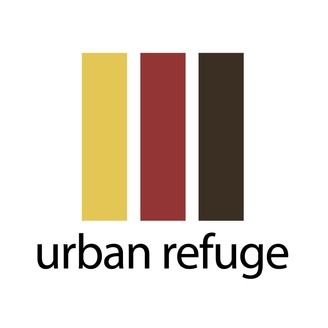 Stay current with the recent messages from The Urban Refuge in Minneapolis, Minnesota. 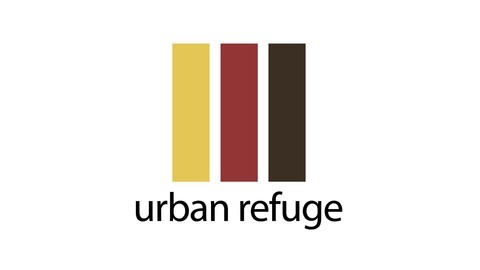 Our vision is to build compassion-filled urban churches with and for future generations. We are striving to be a multi-ethnic community of people that: do justice, love mercy, and walk humbly.